Last year, Medical Director Denise De Las Nueces, MD, spoke to federal public health experts at the Centers for Disease Control (CDC) in Atlanta about BHCHP’s very successful response to last year’s outbreak of meningococcal disease, a potentially deadly bacterial infection among homeless shelter guests. BHCHP also collaborated with the CDC on a study identifying the factors that made those infected more susceptible to the life-threatening bacteria. Meningococcal disease describes two illnesses: meningococcemia, caused by bacteria entering the bloodstream, and meningitis— when the bacteria gets into the lining of the brain and spinal cord. The bacteria are spread through close contact with an infected person through actions like coughing, kissing or sharing utensils. Those collaborations were key to BHCHP’s swift and effective response to the outbreak. Meningococcal disease is spread through close contact, so BHCHP worked with the shelters to identify everyone—315 men and women in all—who had slept near the infected individuals. 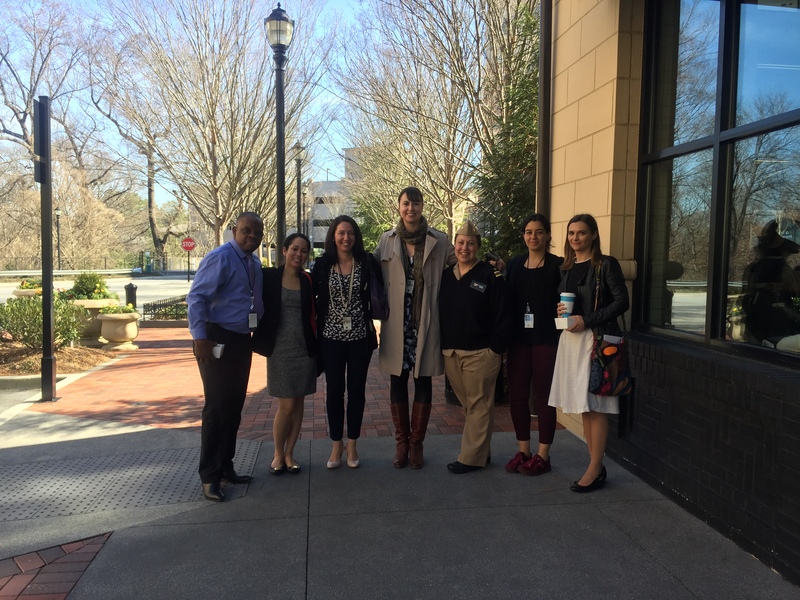 Then, BHCHP nurses and clinicians, with the help of the homeless shelters, tracked down the at-risk people, screened them for infection and administered antibiotics. The few patients who were symptomatic were hospitalized. BHCHP also undertook a mass immunization campaign led by BHCHP nurses and with the help of nursing students from several local universities, vaccinating 3,621 people in four weeks—shelter guests and staff as well as healthcare workers. “We were at seven shelters giving vaccines at all hours of the day and night,” recalled Dr. De Las Nueces. “The CDC was floored by how successful we were at (1) identifying and screening the shelter guests who were most at risk because of their proximity to the infected patients and (2) by our efficient and effective vaccine campaign. They considered our two-pronged response an example of best practices.” BHCHP also collaborated with the CDC on a research study that examined the factors that made the sick patients more vulnerable to infection, which included having a weakened immune system due to diseases like diabetes and HIV. BHCHP now offers the meningococcal vaccine routinely to its patients. We are grateful to Dr. De Las Nueces and Program Director of Nursing Barbara Giles, Chief Operating Officer Pooja Bhalla and Pine Street Inn Clinic Director April Donahue, our state and local public health departments, shelters and university partners, and our donors and private support all of whom enabled us to respond immediately to end this deadly outbreak. BHCHP researchers Lena Cardoso and Casey Leon were instrumental to the joint BHCHP-CDC research study.